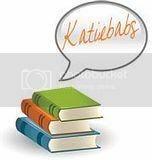 Ugh, I had to edit this a bunch of times because Blogger is being weird..so..eh, sorry! I found this one during the week...although I can't seem to remember who posted about it! Yikes! Sorry :( I'd truly mention you if I could remember..lol. The youngest grand duchess in the Russian imperial family comes of age during the revolution. Her family is imprisoned, conditions become worse and worse. But Anastasia has a secret that she keeps from her family, a love that endures through the horrors of war and the privation of imprisonment and deprivation. Will her love save her from the fate her family seems destined for? Or is she a creation of a rarefied atmosphere, unable to survive without her loved ones? I love books about the Romanovs. This sounds good, but is it a YA? Jenni! I've given you an award!! 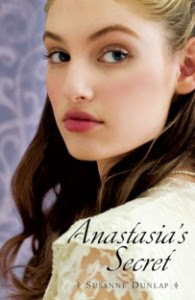 Oooh, Anastasia's Secret does look good!